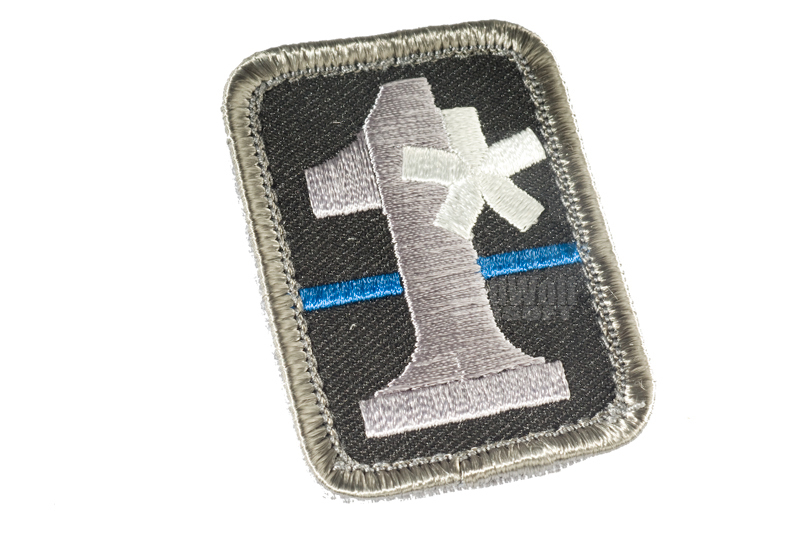 50 x 35mm Velcro backed fabric patch with One Asterisk motif, available in a slew of different color schemes. Tiny little patches like this are good for filling up the odd bits of dead space on your BDUs Velcro spaces. Those spaces are rather large and most Airsoft patches are quite small so it can be handy to have a variety of smaller patches squirreled away to patchwork that space into Tetris-esque goodness.